Thanks Zek, would you go with lowering springs or stock height on either of those options? I would go with a slight drop, but living in Michigan I can't be too low. 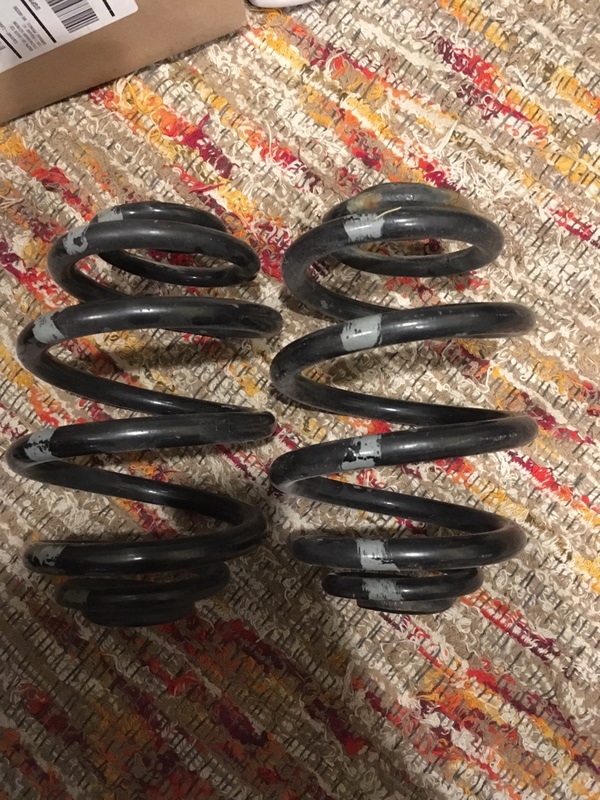 Currently I'm on stock BMW M Roadster Springs. You could get a coilover perch to adjust rear height as well on whichever spring you like. I am using Condor's spring pads. 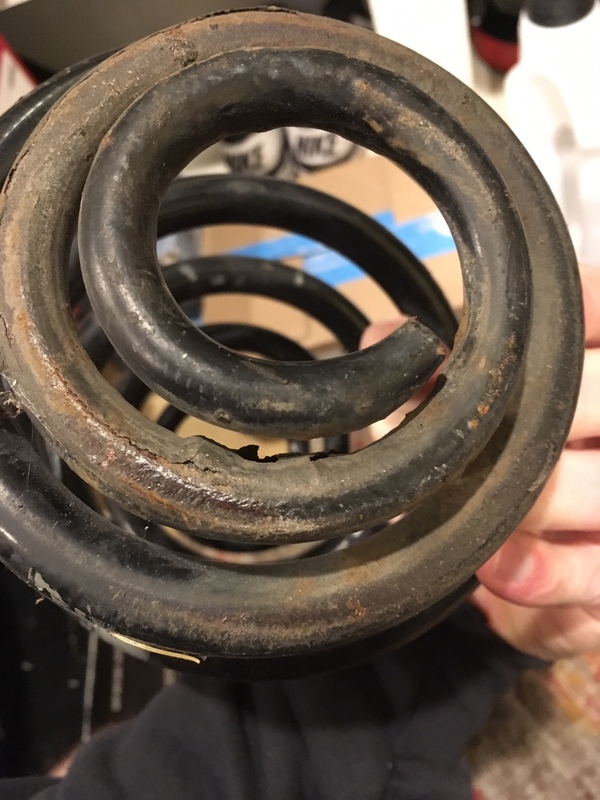 Thanks for the help with this Zek, on the search for some rear 6 cyl Z3 springs now. Thanks again!